Head Start is a group of federal programs for low-income children and their families. Head Start programs include: Early Head Start, Migrant Head Start and American Indian Head Start. Head Start facilitates child development and promotes school readiness by enhancing social and cognitive development through health, educational, nutritional, social and other services. Head Start programs serve families at or below 100 percent of the federal poverty level. 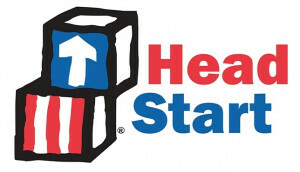 Head Start is funded by the U.S. Department of Health and Human Services and given to local agencies. Communities match 25 percent in funds and there are no parent fees for this program. To learn more visit www.floridaheadstart.org.